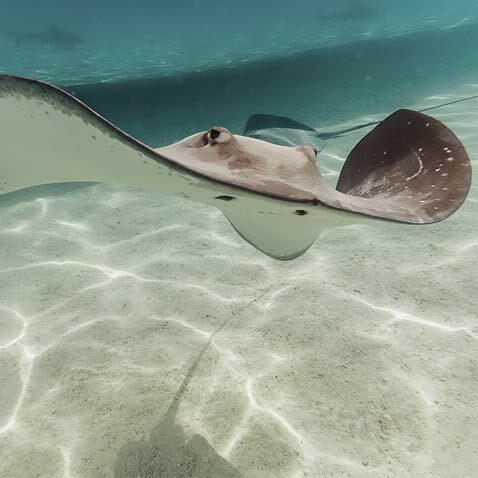 Touch or feed cow-nose rays and southern stingrays as they glide beneath your fingertips. It’s a safe, fun adventure for the whole family. $2 admission per person for non-members. Free admission for members. $1 per person per feeding. Hours vary seasonally.